Uber-gifted songwriter/performer Elmore Judd will no doubt go down as another inspired signing for Honest Jons, his sparkling, off-kilter songs already affording him comparisons to Prince through to Captain Beefheart in the media. 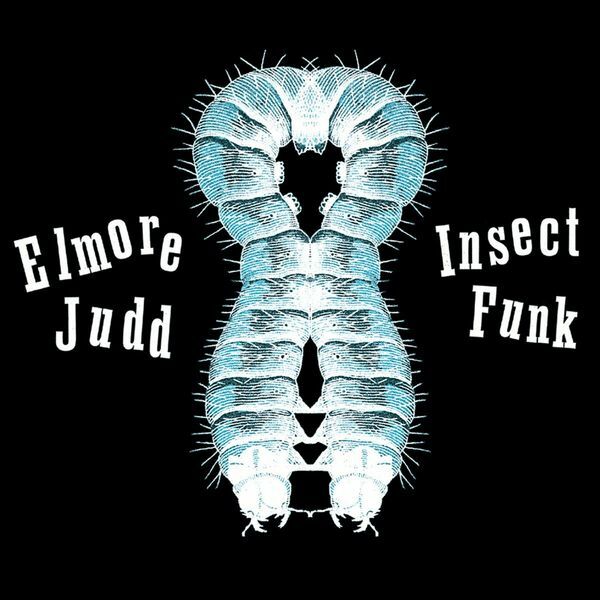 "Insect Funk" follows up on two excellent singles and brings together Judd's eclectic vision, at one moment sounding like Liquid Liquid crossed with Talking Heads and Hot Chip (the wonderful "Disco In 4 Pieces"), the next aping Jamie Lidell's more soulful transmissions ("Insect Funk"), before weaving the percussive inventiveness of Moonshake with the effortless Bossa variations of Sam Prekop (Samba Apocalypse 2000). With 14 brilliantly produced tracks and a singular vision that must be bordering on genius, you'd have to conclude that this is the first in what's likely to be a long line of inventive, acclaimed albums from this promising new artist. Highly Recommended.